Additional Info: Visitor Car Park leading into large open plan gardens for children to play in, great for hide and seek. Prices include all bed linen and tea towels. 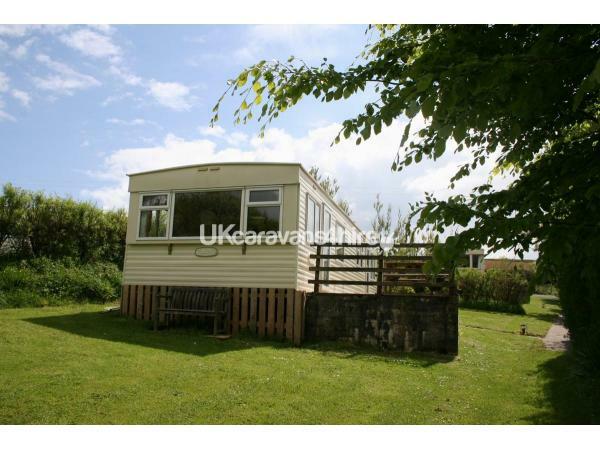 A further 3 holiday homes available to rent, please see our web site for details. 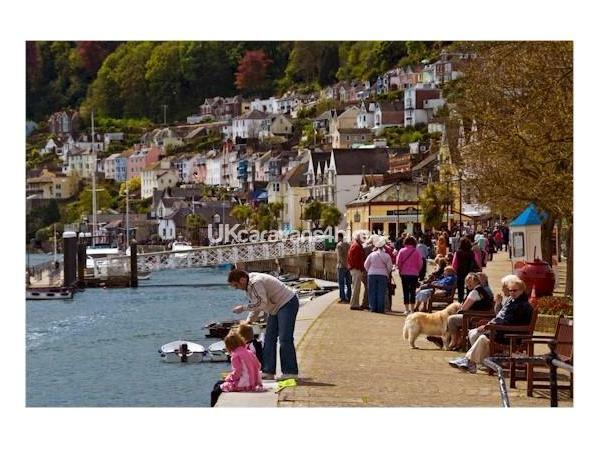 A refundable fee of £100 up to 1 month before your stay is required on conformation of booking. 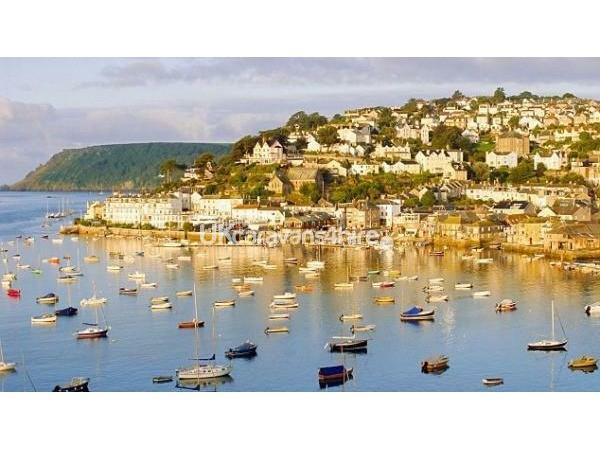 Deposits thereafter are non-refundable, the remainder paid 4 weeks before arrival. We can usually be flexible on dates, please use the enquiry form for more details. 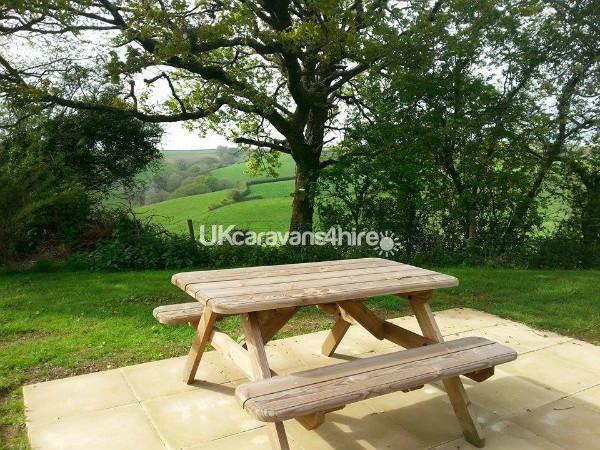 Morecombe Farm caravans welcomes it's visitors to the glorious peace and quite of the South Devon countryside. After a days excitement, hustle and bustle of the tourist hot spots just a few minutes drive away, there's no better way to get refreshed for the next days adventure. 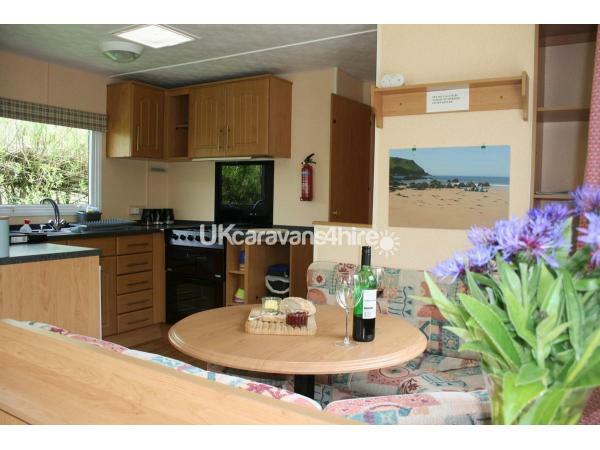 We have 4 individually sited holiday homes available. 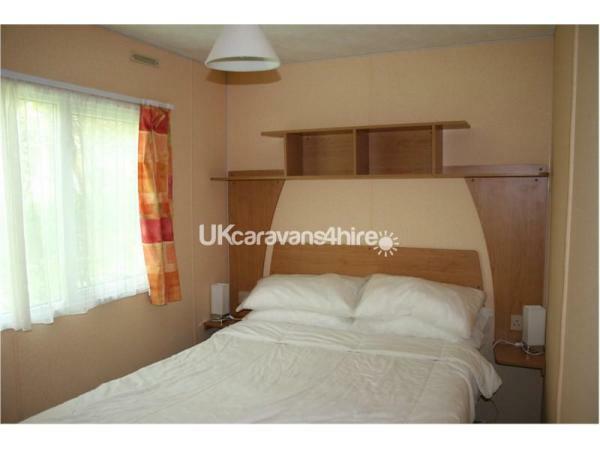 The caravans are situated on one side of an attractive valley with a brook meandering along the bottom. There is a large private ancient wood full of wildlife including deer and buzzards soaring overhead, plenty of room to explore. We are also adjacent to a woodland trust wood. 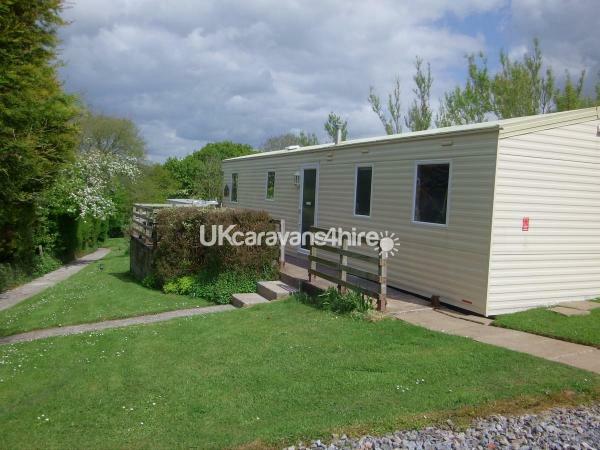 The self catering caravans are fully fitted and have their own patios. The site is divided by hedgerows and lighted pathways leading from the visitor car park. We are very secluded being about 3/4 mile down our own drive but there is quick access to all the local facilities including all the beaches and water sports in the Salcombe Estuary, Slapton Ley Nature Reserve, Dartmoor and the towns of Kingsbridge, Totnes, Salcombe & Dartmouth with Woodlands Leisure Park, Bantham's famous surfing beach and other visitor attractions only a few miles distant. Please note our site is for holiday purposes only, we do not offer permanent or long term accommodation. No reviews found. 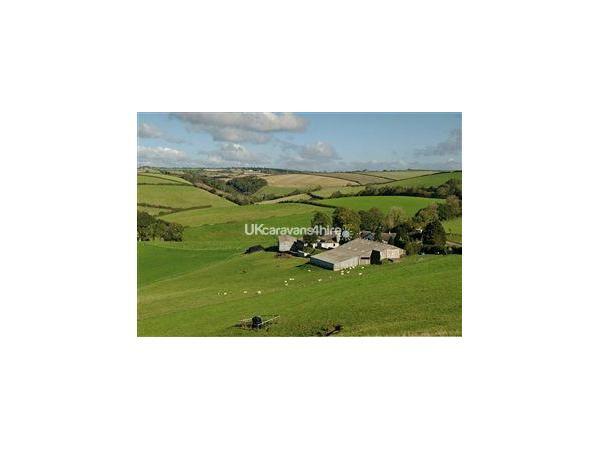 If you have recently stayed in this holiday home please leave a review, it only takes a few moments and will really help future guests when they are searching for holiday accommodation at Morecombe Farm.